Venue: Church Hall, St Saviour's, St George's Square, Lupus Street, Pimlico, London SW1V 3QW. 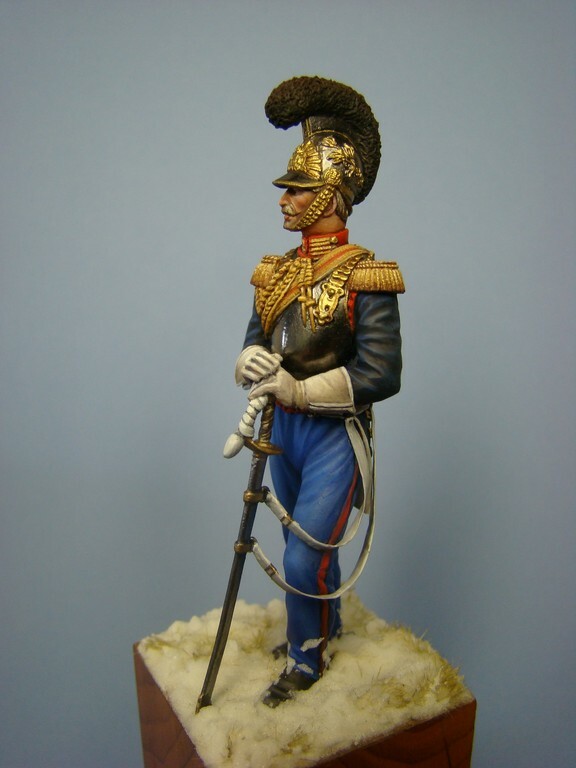 Hawk Miniatures will be attending the BMSS show on the 23rd April with our complete range of figures and busts including our new releases, along with busts from Paul Blaber Miniatures and our popular range of Sable brushes. If you wish to place an order for collection at the show please use the contact us page. Please note orders will be charged at show prices not our web prices.